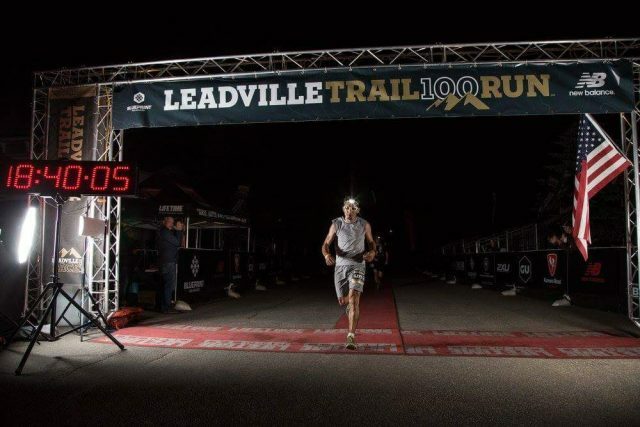 Wesley Sandoval broke the record for the Leadman Race in 2016. 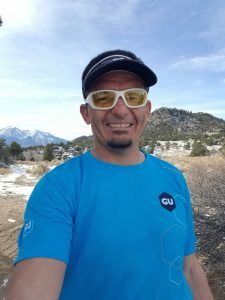 Find out why he signed up for this epic ultra-endurance high-altitude race series and how he convinced himself to go for the record. Also find out what it’s like to compete with a brother! Wesley’s race experience has truly been a family affair. 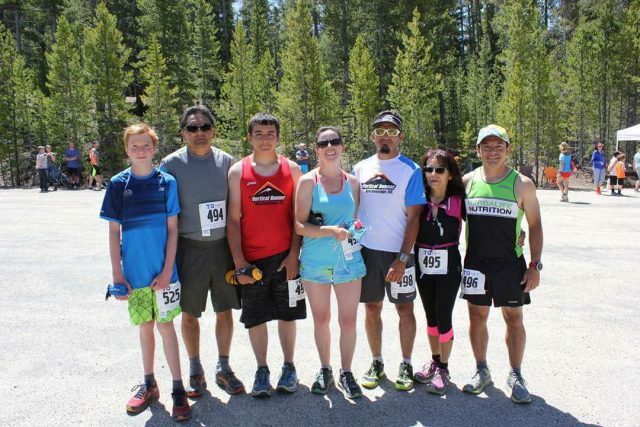 It’s a Sandoval family affair! Is there sibling rivalry with brother? 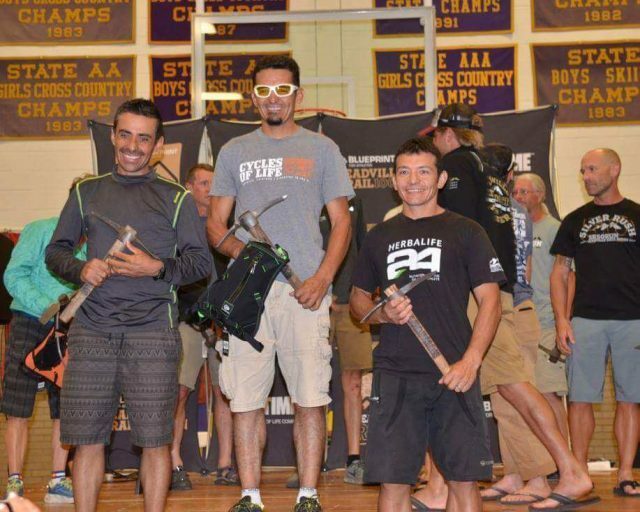 2014 “double BIG buckled,” PRed in 2015, 2016 made personal commitment to keep going, and broke the Leadman record!